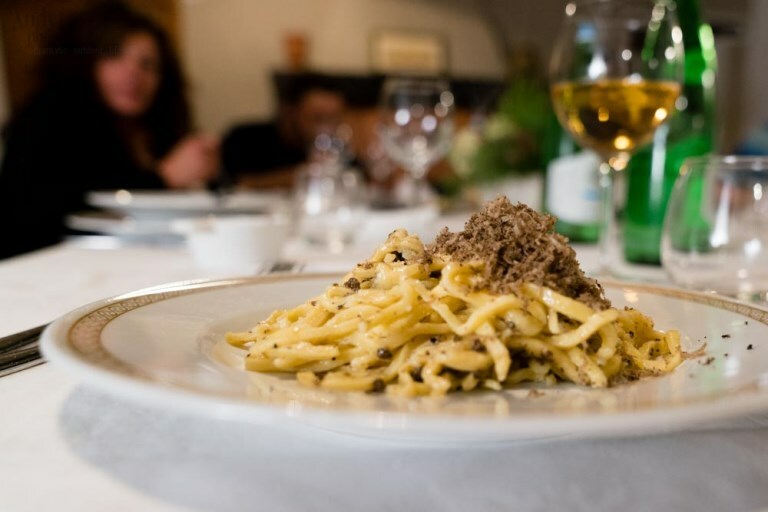 Hunt truffles and experience wild authentic Umbrian culture and cuisine in the company of locals. It’s authentic truffle hunting and so much more… you’ll be on a journey into an unspoiled way of life spending a day in a secluded village in the magnificent Apennine Mountains of Umbria with the locals for company. The Wild Foods Truffle Hunt is a unique and extraordinary Italian adventure where you can be immersed in the traditions and culture of Umbria, which for many travelers has been an unforgettable experience. Take time out from your Rome vacation and soak up some Umbrian culture, cuisine and fresh air on our Wild Foods Truffle Hunting day tour. 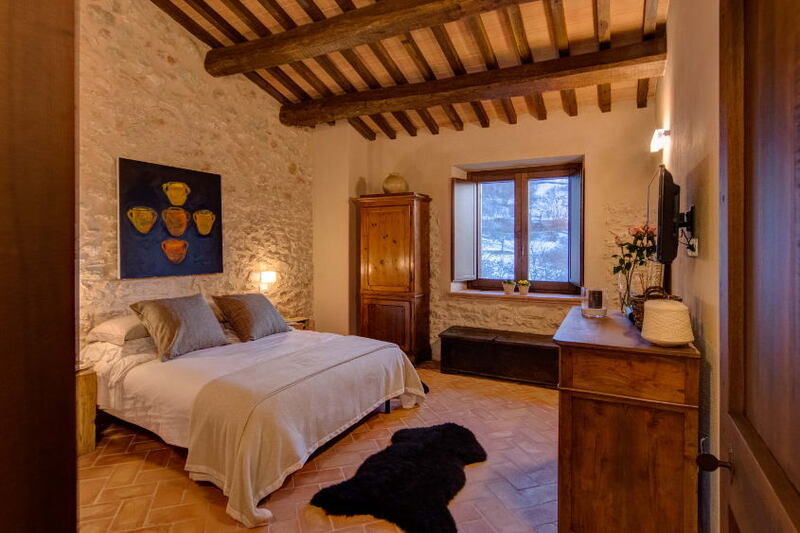 If one day of Umbria culture is not enough then stay in our village at The Black Truffle Lodge. All-inclusive luxury accommodation for truffle hunting & regenerating yourself. We have special offers for families, couples and cooking aficionados, as well as a 50% discount on the Wild Foods Truffle Hunt. Immerse yourself in our exclusive culinary and cultural adventure on our centuries-old farm and ancient village. Learn our secret and time tested culinary traditions from truffle hunting, to making pecorino cheese, to cooking some local historic recipes. Limited availability.